Coming year(s) I will be working as Rigging Supervisor on Ainbo. This film is the second feature length 3D Animation film of the Netherlands. 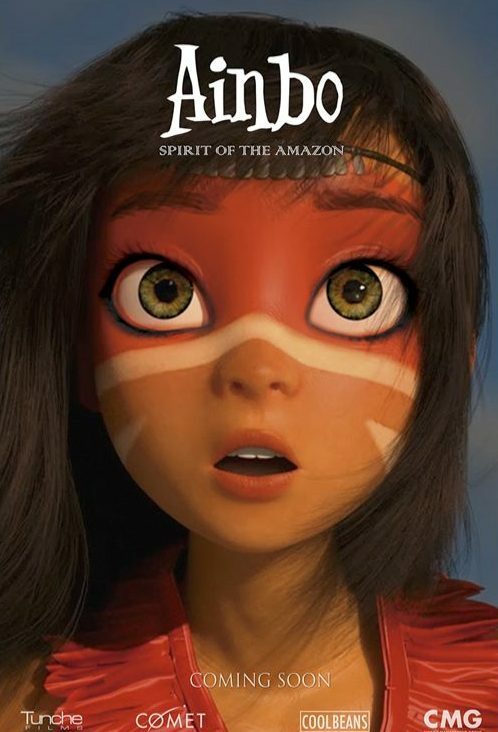 After the succes of “The Little Vampire” Richard Claus and his steam will work together with Tunché Film to produce this film about a girl ‘spirit’ of the rainforest. This is based on a legend coming from Peru. The team is still looking for talented animators!